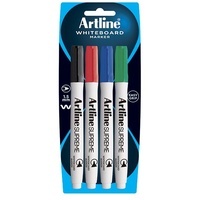 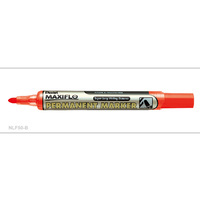 10503861 Marker Artline 370 Flipchart Bullet Point Assorted Box 12 Artline 370 FLIPCHART MARKER Australia Product Description The Artline 370 range contains specially formulated ink for producing bold, clear markings without bleeding through thin porous surfaces such as paper. 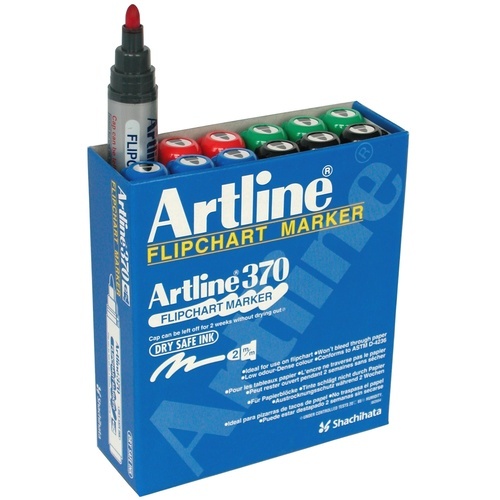 Ideal for use with flipcharts, as markings will not bleed through onto the next sheet of paper. 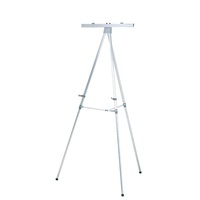 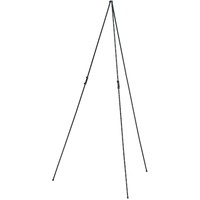 Supports up to 2kgs display weight.